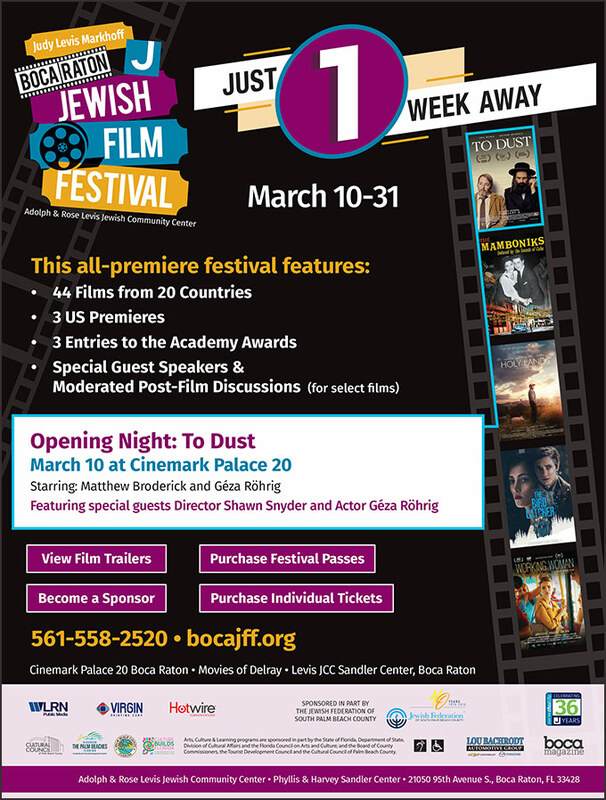 It’s time for ‘lights, camera, action’ as The Adolph & Rose Levis Jewish Community Center’s Sandler Center revs up for this year’s newly named Judy Levis Markhoff Boca Raton Jewish Film Festival (BRJFF), which runs from March 10 – March 31, 2019. Now among the top 10 Jewish Film Festivals in the US, this year’s BRJFF features the best narrative, documentary and short films from around the world. The broad array of films explores the Jewish experience, culture, history, identity, and topics relevant to Jewish life with a diverse collection of over 44 international and independent premiere films from over 19 countries. Films will be screened at Cinemark Palace 20 Theaters in Boca Raton from March 10-23 and at Movies of Delray from March 24-30 and at Beifield Auditorium at the Levis JCC Sandler Center on various dates. The Festival’s opening night on Sunday, March 10 will take audiences on an unlikely adventure with the dark comedy To Dust starring odd couple Matthew Broderick and Géza Röhrig. To Dust was the winner of both the Audience Award and Best New Narrative Director at this year’s Tribeca Film Festival and is a Palm Beach County Premiere. Director and South Florida local, Shawn Snyder and the star of the film, Géza Röhrig (star of the Academy Award-winning ‘Son of Saul’) will be making special guest appearances and will host a post-screening discussion. The closing night film at Cinemark on March 23 will feature the US Jewish Film Festival Premiere of The Bird Catcher, a Norwegian thriller about a 14-year old girl who had to assume a new identity as a boy in order to navigate her survival on a remote snowbound farm amidst the hostility of Nazi-occupied Norway. The event will be attended by Director Ross Clarke and Producer Lisa Black. Additionally, three official entries to the Academy Awards for Best Foreign Language Film will premiere at the Festival including Slovakia’s The Interpreter, Austria’s The Waldheim Waltz, and Russia’s Sobibor. “Due to the overwhelming success of our last two Festivals, we will be joined by more high-profile producers, directors, actors, and scholars from around the world than ever before. We have been so touched by the outpouring of support from our community for this Festival and for our year-round programming,” said Wendy Honig, BRJFF Artistic Director. The full 2019 Program Guide including dates, show times, a synopsis of each film and theater location is available on bocajff.org. For individual general admission tickets or information on sponsorships and passes, please call 561-558-2514 or visit the Levis JCC Sandler Center Box Office located at 21050 95th Avenue S., Boca Raton. The Alliance for Eating Disorders Awareness will hold its eighth annual walk for Eating Disorders Awareness “celebrating everyBODY: a walk for eating disorders awareness on Saturday, February 23, 2018 at the Sunset Cove Amphitheater in Boca Raton, FL. Registration will begin at 9:00 am, and speaking will commence at 9:30 am. This year’s theme is #NotOneMore with hopes that not one more life is lost, child is taken, or precious time is destroyed by this insidious disease. 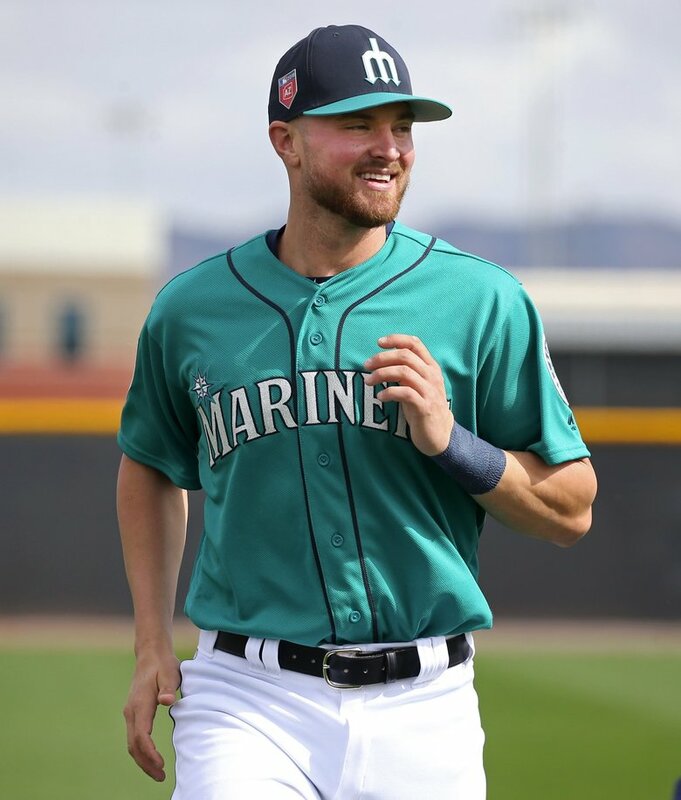 The event will feature guest speaker Mike Marjama, Former Catcher for the Seattle Mariner, who was encouraged to cut weight for the wrestling team. The pressure for weight loss led to the development of an eating disorder. Mike was admitted to inpatient treatment for his eating disorder and found his recovery. Mike ultimately gave up a career as an MLB catcher to help people with eating disorders. The Alliance is expecting 800+ walkers and hopes to raise awareness of eating disorders, positive body image, and recovery. More than 30 exhibitors will be present, as well as a photo booth, kid’s arts and crafts area, and more. The 4GirlsFoundation is once again the title sponsor of the walk alongside Alsana, Eating Recovery Center, Veritas Collaborative, Walden Behavioral Care, Center for Discovery, Oliver-Pyatt Centers, The Paderewski Family, Timberline Knolls, The Renfrew Center, DI Law, Advanced Recovery Systems, ViaMar Health, Athleta, and many more. They are all coming together to support The Alliance’s mission and goals of building awareness, education, and early intervention of eating disorders. The Alliance is a national non-profit organization dedicated to providing programs and activities aimed at outreach, education, early intervention, and advocacy for all eating disorders. Founded in October 2000, The Alliance has worked tirelessly to raise awareness; eliminate secrecy and stigma; promote access to care; and support those susceptible to, currently experiencing, and recovering from eating disorders. The Alliance offers comprehensive services, including: educational presentations to schools, healthcare providers, hospitals, treatment centers, and community agencies; free, clinician-led weekly support groups for those struggling and for their loved ones; support and referrals through both our free help-line and comprehensive referral website, www.findEDhelp.com; and advocacy for eating disorders and mental health legislation. In August 2017, The Alliance opened Psychological Services, which offers direct, low-cost, life-saving treatment to underinsured and uninsured adults in our community. Since its inception, The Alliance has offered presentations on eating disorders, positive body image, and self-esteem to more than 300,000 individuals nationwide. Offering Camp for K-5th grade: games, sports, crafts and swimming; Indoor Soccer Camp for K-8th grade; and Travel Camp for 3rd-8th grade ($65 per day) $275 per week or $60 per day. Offering a variety of programs including Explorium Spring Break Blast, Computer Animation, Circle of Friends, Fun & Fitness, KidzArt, Puppet Workshop and more. Ages 5-15, Co-Ed, Red Reef Park, 9 a.m. to 3 p.m.
Campers get to experience a unique hands on approach to Marine Science while having the time of their life learning and mastering new water sports like snorkeling, surfing, paddleboarding, sailing, and more. $406 non Boca resident, $325 Boca Resident. 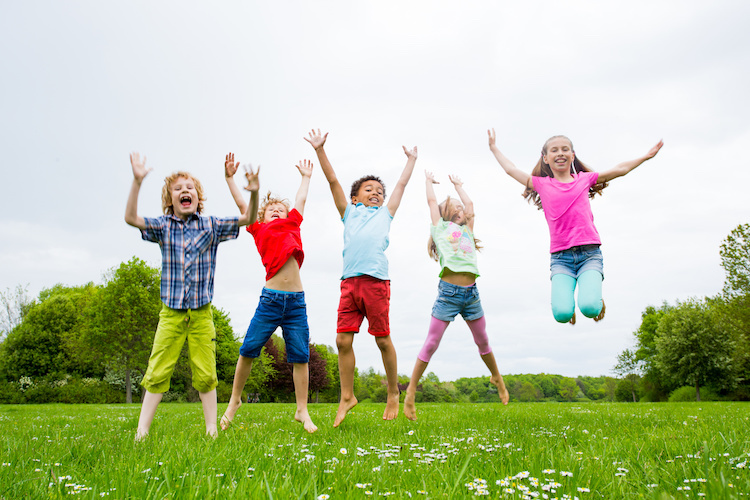 Ages 5-11 years old, 7:30 a.m. to 6:00 p.m.
Join the Y After school staff for a variety of activities including swimming, arts and crafts, sports, games and more. $40 per day for members and $70 per day for non-members. Boca Raton, FL (January 3, 2019) – The Levis JCC Sandler Center will be kicking off 2019 with its ode to the great Catskill Mountains from February 1 – March 3. With a unique exhibition, a robust calendar of events, and a roster of special guests ranging from Steve Sands, who inspired Patrick Swayze’s character in Dirty Dancing, to Elaine Grossinger Etess of Grossinger’s Catskill Resort Hotel fame, New York transplants will be name-dropping for miles as they take a stroll down memory lane. Showcasing memorabilia, entertainers, comedians, artists, musicians, speakers, films, and Catskills Scholar in Residence Phil Brown, Greetings from the Catskills, will transcend visitors to those fancy-free summer days that were so instrumental in shaping Jewish American History. Sunday, February 3, 5:30 p.m. – 7:30 p.m.
Greetings from The Catskills Exhibition: This historical exhibition explores the origins, history and the heyday of the Catskills, formerly the most celebrated Jewish vacation destination in America, through photographs, personal stories, artifacts, mementos, audiovisual display and more. Each item offers unique insights into the peak of Catskills summer culture. Sunday, February 3, 6:00 p.m. Rhythm & Jews starring Stewie Stone – A retrospective of Stone’s career as an A-list opener for show business greats. The entertaining inside story of how Rueben Freed’s roadside eatery became the famous Red Apple Rest, told directly from the owner’s daughter. Sal Richards was an original headliner at the Laurels Hotel. Sharing Catskill stories with Barry Lewis, editor of the Times Herald-Record. This is a rare chance to hear about the rise and eventual demise of the Borscht Belt from one of the truly iconic figures of its era. 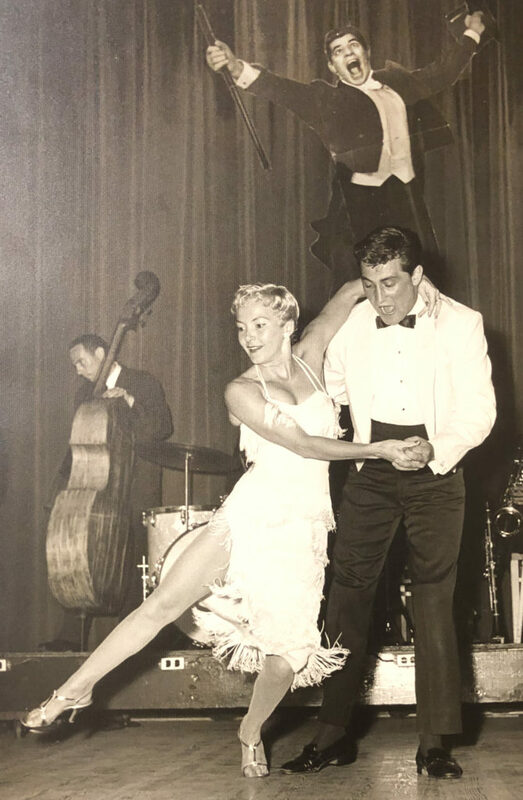 Special Appearances by songstress Glenda Grainger, pianist Gary Lawrence, and bassist Don Coffman, who have long histories of performing at the various Catskill resorts. 2nd Avenue Musical Theater, Klezmer, and Yiddish favorites and lots of comedy too; with the greatest musicians and artists who performed on the grand stages of the Catskills multiple resorts. The Levis JCC Sandler Center is perpetuating a new standard in cultural arts and encourages local residents and those that reside far beyond county lines to attend and share their Catskills stories and memories. Event tickets range from free to $40. A Catskills Showcase Pass is available for $199 and includes the entire month of events. For details and additional programs, please call the Sandler Center at 561-558-2520 or visit www.levisjcc.org/culture. The Levis JCC Sandler Center is located at 21050 95th Avenue S. in Boca Raton. 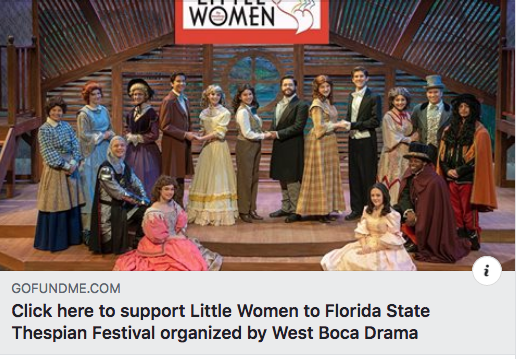 Help the West Boca Drama Department bring their show Little Women to the Florida State Thespian Festival in March. Old Jews Telling Jokes at Mizner Park Cultural Center. 7:30 p.m. Call 844-672-2849 for tickets. Tickets start at $45. Must be 18+. Continuing through February 10th. Eyes to the Skies at Science Explorium in Sugar Sand Park. 6:30 p.m. View the moon and mars. Free program, no registration required. The 25th Annual Putnam County Spelling Bee presented by Lightening Bolt Productions. 7 p.m. at West Boca High Theater. Shows also on January 12th at 7 p.m. and January 13th at 2 p.m. Call 561-886-8286 for tickets starting at $35. 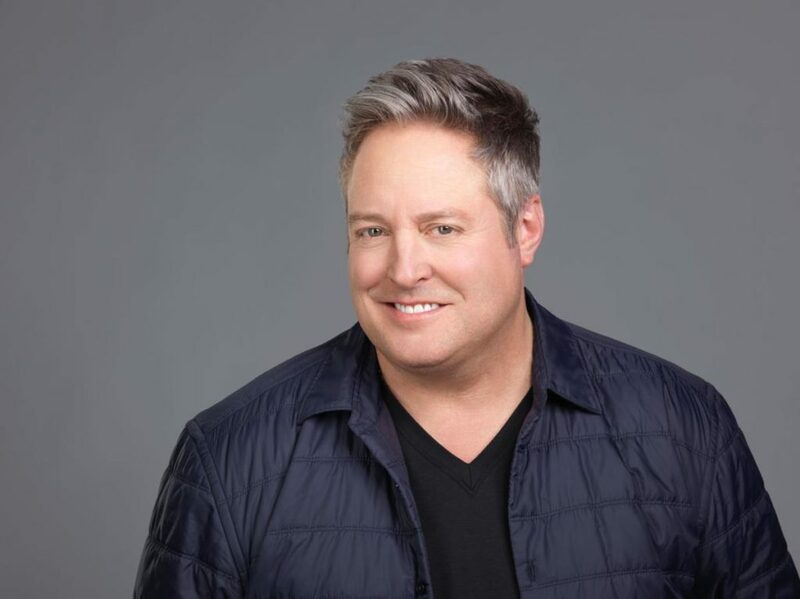 Comedian Gary Valentine at the Boca Black Box. 8 p.m. Nine seasons on the hit CBS show “The King of Queens.” Shows also January 12th at 7 & 9 p.m. Call 483-9036. Tickets are $35. Radical Reptiles at Daggerwing Nature Center. 10:30 a.m. Ages 5+. Join naturalist for family friendly program. Reservations required: 561-629-8760. Palm Beach Veggie Fest at Mizner Park Amphitheater. 10 a.m. to 6 p.m. Free and open to public. American Rustic at Kings Point Theatre at 2 p.m. Presented by Spanish River Concerts. Country and Folk Music. Call 1-800-716-6975 to buy tickets. Tickets start at $46. Seriously Frank presented by Matthews Entertainment. Willow Theatre in Sugar Sand Park. 2 pm., 8 p.m. and January 13th at 2 p.m. 561-347-3948. Tickets are $35 per person. A Shayna Maidel at the Levis JCC Sandler Center. The play explores family, faith and forgiveness. 7:30 p.m. Also January 13th at 2 p.m. and continuing through January 27th. For tickets, call 561-558-2520. $30 general admission. Farmer’s Market Sunday at Boca Center. 10 a.m. to 2 p.m. in the Courtyard. 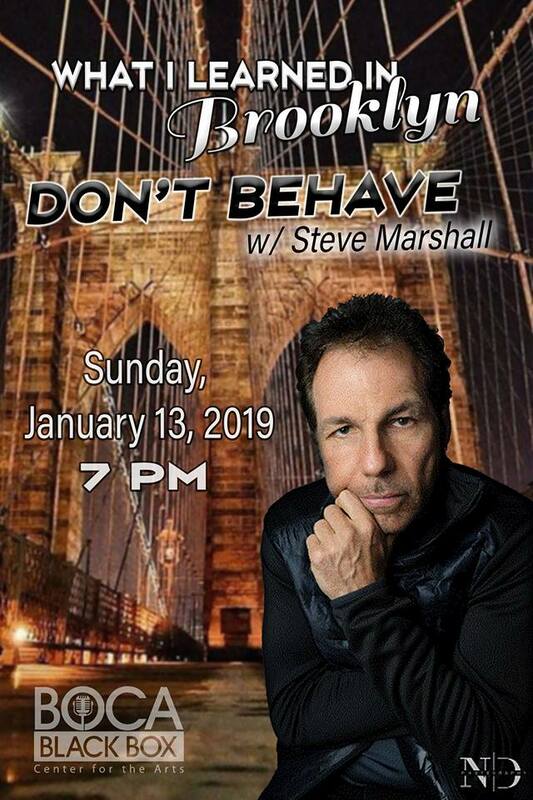 What I Learned in Brooklyn Don’t Behave Starring Comedian Steve Marshall at the Boca Black Box. 7 p.m. Tickets $25.